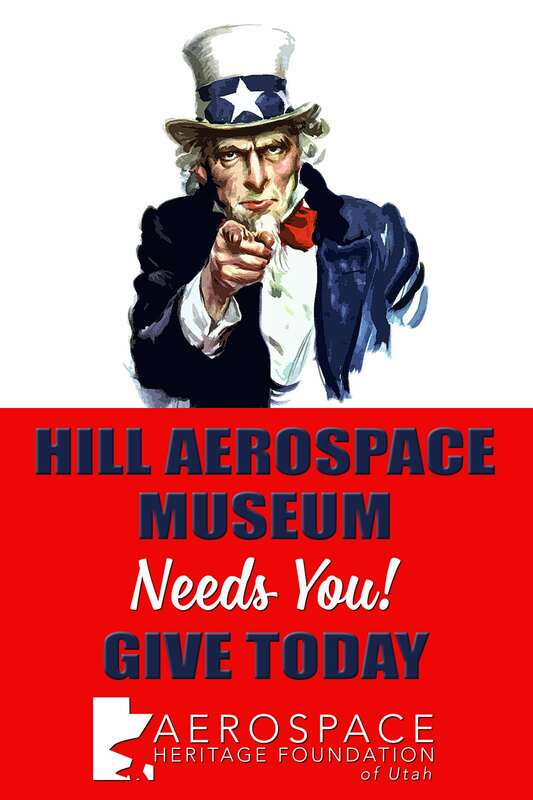 Learn how you can support the Museum through a donation to the Aerospace Heritage Foundation. Hill Aerospace Museum is located on approximately 30 acres of the northwest corner of Hill Air Force Base, five miles south of Ogden, Utah. The Museum, which opened in 1986, was founded in 1981 as a part of the United States Air Force Heritage Program. 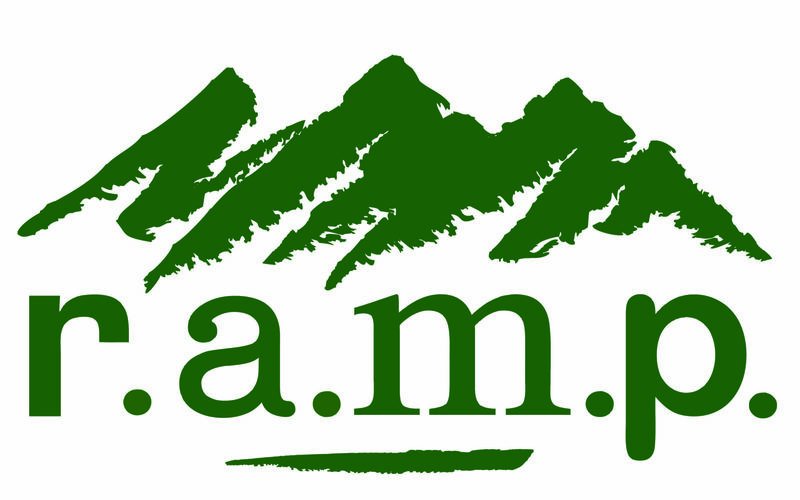 The Utah Museum moved to its current facility in 1991 and hosted its four millionth visitor in the spring of 2014. More than 265,000 visitors, coming from every state and from many foreign countries, visited the Museum last year. 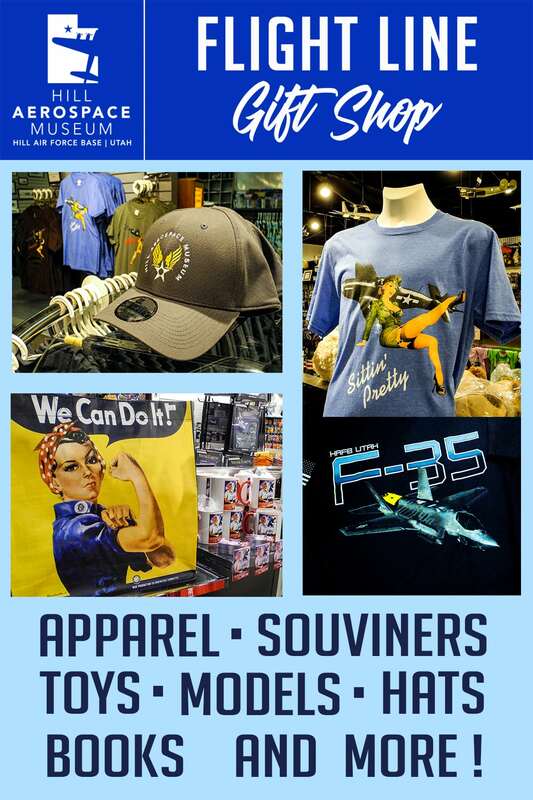 Not only does the Museum have close to 100 aircraft displayed in its two inside galleries and outside air park, it exhibits thousands of artifacts depicting the history of aviation of the United States Air Force, Hill Air Force Base and the State of Utah. Hill Aerospace Museum also has a STEM Education program housed in the Lt. General Marc C. Reynolds Aerospace Center for Education. The mission of the Reynolds Aerospace Center for Education is to bolster area youth by promoting interest in STEM Education. The ACE experience enhances and inspires more than 40,000 K-12 students each year as they are exposed to Science, Technology, Engineering and Math. 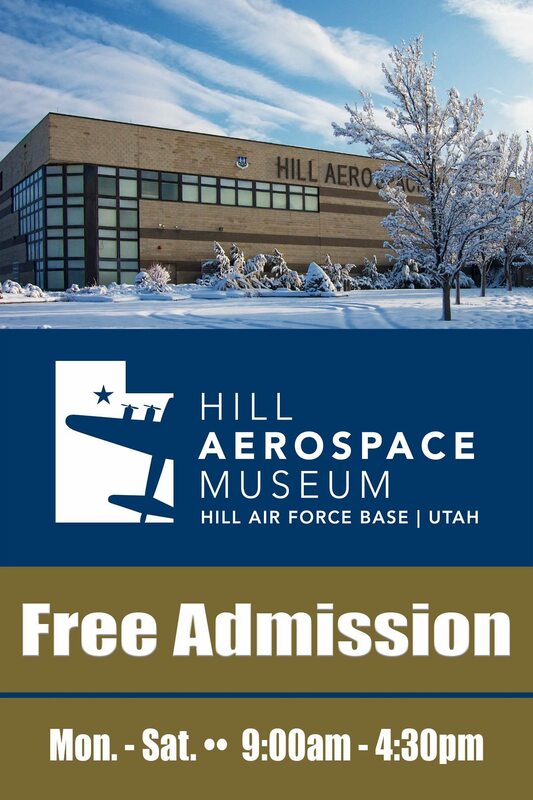 The Mission of the Hill Aerospace Museum is to Educate and inspire all ages through history, with a focus on the United States Air Force, Hill Air Force Base, Utah Aviation, and unique learning experiences. 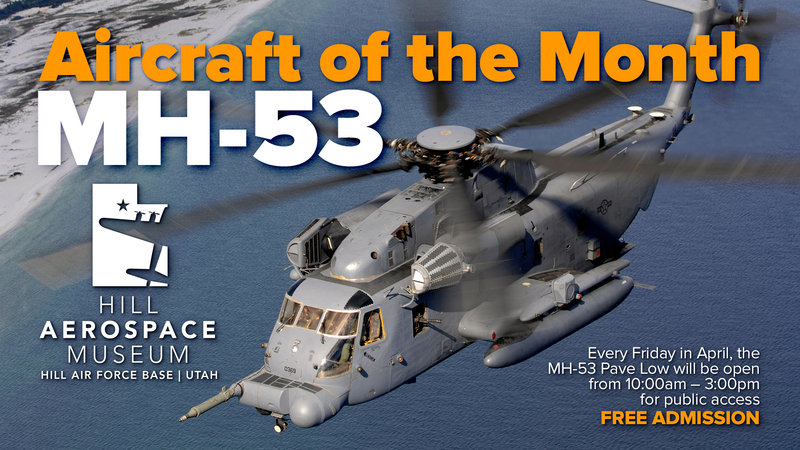 The Hill Aerospace Museum is open Monday through Saturday from 9:00 am – 4:30 pm. 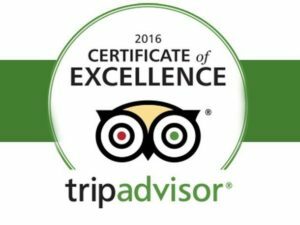 Just take exit 338 from I-15 and “Take a Flight Through History! NOTE: The Gift Shop and Second Gallery close daily at 4:15.